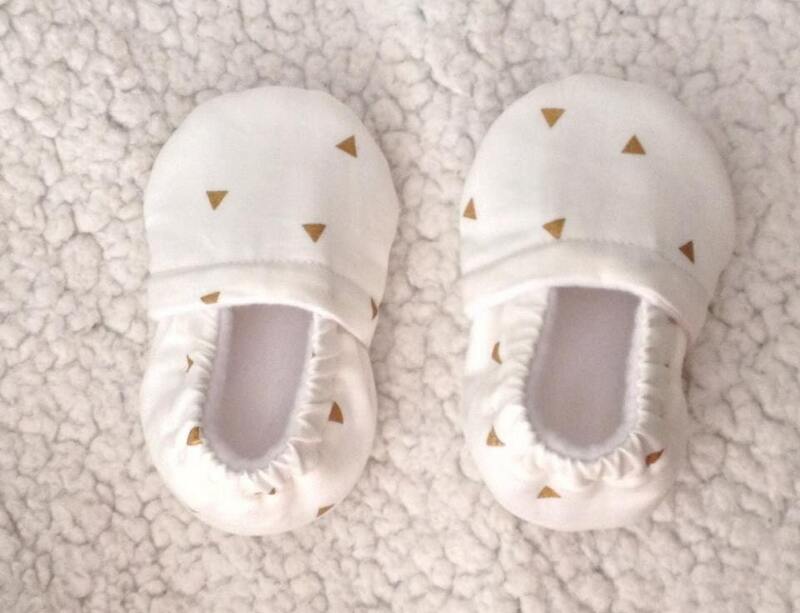 Baby booties for your little ones. Perfect for cold weather.. It is lined with fleece inside & has a rubber dots sole..
5 inches (6 to 12 months). My niece loved her shoes! They fit just right! Absolutely adorable! Thank you for making such a wonderful product. Shipping is through USPS first class mail with a TRACKING number to make sure your purchase item/s is ship & delivered... Please wright your correct address.. Once package is accepted by USPS, Eppylittle no longer responsible for the delayed, lost or stolen package..
Once your package is already accepted by the USPS, I have no longer control of your package. It is already in the hands of the USPS and they are the one taking good care of your purchase package. If you have questions regarding your package, once it is ACCEPTED by the USPS you may call USPS # 1-800-275-8777. If for some reason your package is lost, stolen, tracking number not updated once it is already accepted by the USPS, you can call them or if your package is lost or stolen, you can call & ask your local USPS station (they have questions that I cannot answer) because it is already in their hands once it is ACCEPTED and it is their responsibility to take good care of your package. EppyLittle cannot give a refund if it's the error of the USPS delivery carrier. ***My making time now is 2-3 weeks. There are times, I might get delayed because of the bulk of my orders. All my items are all Handmade by myself. ** Orders are ship through USPS first class International mail. ** Buyers are responsible in all custom taxes. NO returns for international orders. Some of my items have small parts ( small parts can be a choking hazard) , Adult Supervision is a Must all the time. EppyLittle assumes no responsibility for accidents/ injury that may occur.